As baptized Christians, we are all called to carry out the Great Commission found in Matthew 28:18-20 – to make disciples of Jesus Christ for the transformation of the world. Laity have been instrumental in the growth of The United Methodist Church since its beginning, and were called to lead congregations between visits of the circuit-riding clergy. Today, that tradition continues in successful congregations, where the partnership of the clergy and laity leads to vibrant missions and ministries. Each month, this page will have a highlighted resource. What is a Disciple? What does a Disciple look like? What does it mean to be a Disciple? The Board of Laity considered these questions. Click here to check out their responses! Read Profile in Leadership - Laura Witkowski and how she wants to "get back to basics" as she launches into her role as the Michigan Conference Associate Director for Lay Leadership Development. Read her profile. The most essential step for making disciples of Jesus Christ is to immerse ourselves in the lives of the people who are right outside our doors, acknowledging that God calls us to have meaningful relationships in authentic, organic and consistent ways. 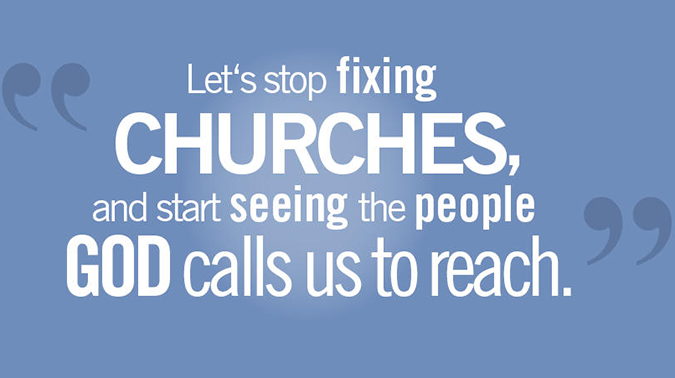 Discipleship Ministries of The United Methodist Church has developed '#SeeAllThePeople' to help churches answer the question: Is your church seeing all the people God is calling you to reach? 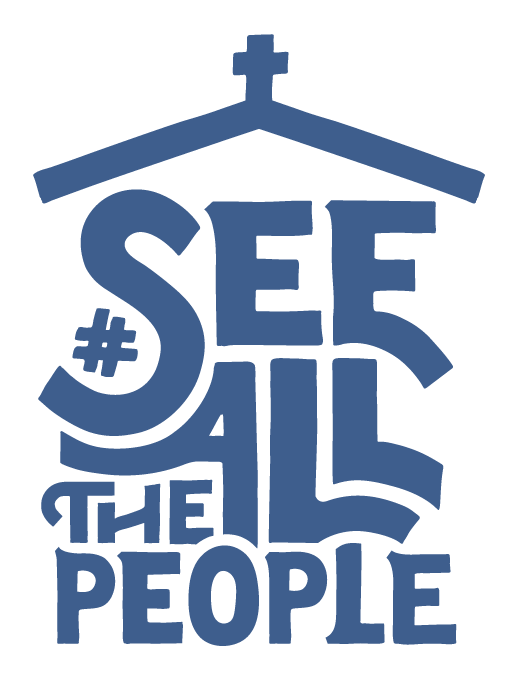 #SeeAllThePeople means having a discipleship system that begins with being in relationship with those around your church. This resource offers two downloadable foundational booklets (free! or purchase a hard copy), discussion starter films, examples of discipleship systems, a reflection of how #SeeAllThePeople is a part of the Wesleyan movement. New this month is #SeeAllThePeople: Discipleship Begins with Relationship Teaching Series! This three-session video teaching series, featuring Rev. Junius B. Dotson and Rev. Jacob Armstrong as your instructors, aims to communicate the basic principles behind #SeeAllThePeople, a movement to help understand what discipleship and evangelism mean in the 21st century. This video teaching series includes three sessions, as well as discussion for each session. We will talk about whose job it is to make disciples, how to stop fixing churches, and how discipleship begins with relationship. Your church can use this as a small group study or leadership team study. All you have to do is enroll and you'll receive a downloadable facilitation/study booklet, teaching videos, discussion videos and more! Click #SeeAllThePeople on the right for details and to enroll.